Australian wheel-maker Carbon Revolution has announced a $100 million investment to increase its production capacity and create new jobs. Backed by the Victorian Government, the expansion will triple the company’s existing workforce and increase its production capacity from 10,000 to more than 150,000 wheels a year. The project entails building a new 7,000 square-metre facility beside Carbon Revolutions’ manufacturing and research and development facility at Deakin University – part of the Geelong Future Economy Precinct. 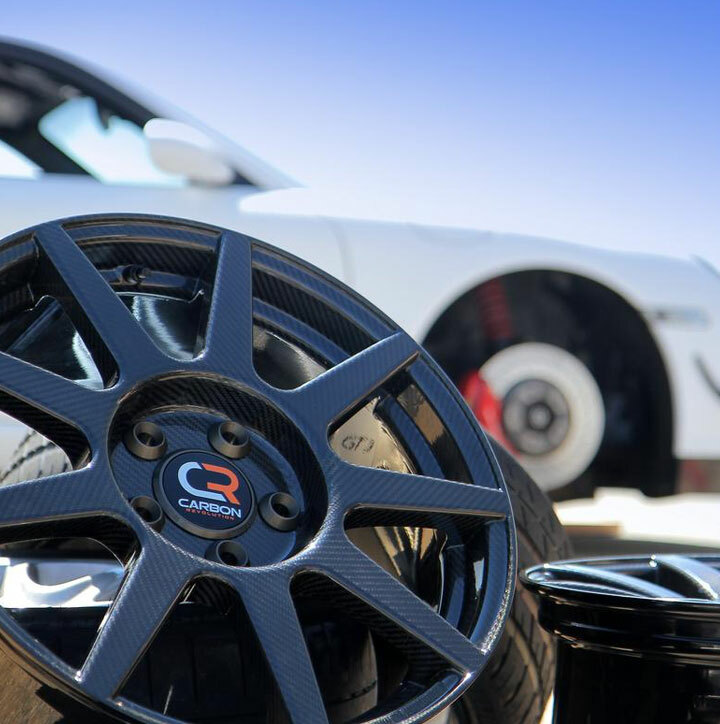 Carbon Revolution is the first manufacturer in the world of a commercialised one-piece carbon fibre wheels, which are lighter, reduce noise and vibration and improve acceleration compared to metal wheels. Premier Daniel Andrews, who joined Minister for Industry and Employment Ben Carroll at Carbon Revolution in Waurn Ponds to announce the company’s $100 million expansion, said the move will allow it to scale up production to meet global demand – including to supply wheels for Ferrari. “When Ford and Alcoa closed their doors, we said we’d be with the proud Geelong community every step of the way and that’s exactly what we’ve done – creating new jobs for hard working families,” the Premier stated. Minister for Industry and Employment Ben Carroll said the major expansion will create 500 new jobs and take Carbon Revolution’s cutting-edge, Geelong-made technology to the world.